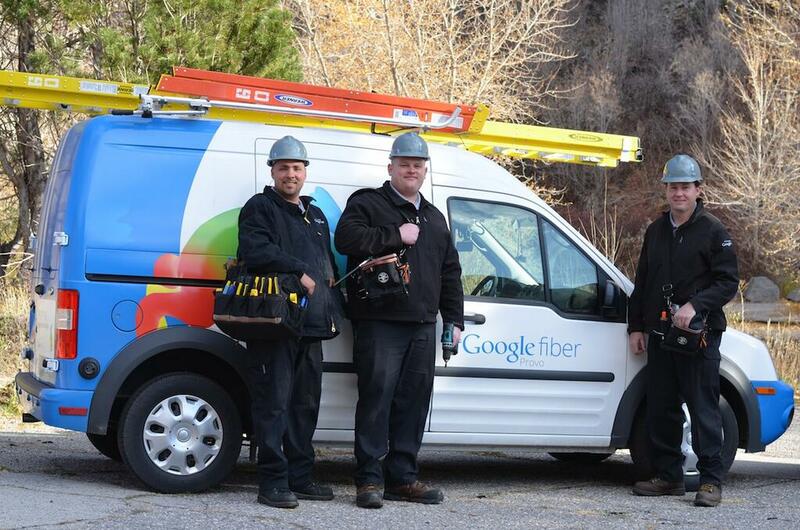 The story of Google Fiber in Louisville, Kentucky is a long and sad tale. I’ll spare you a lot of the details, but what you need to know is, the service is officially shutting down in Louisville on April 15 and Google is providing the remaining time of service until then free of charge to customers. Why is Fiber shutting down in only Louisville? In Google’s own words, the company attempted to do something different with regard to construction of the network than it did in other cities. In Louisville specifically, it attempted to use shallower trenches for placement of its fiber cable. What became quickly apparent was that this employed method was absolute dog sh*t, spawning a whole lot of local drama in the community. Google Fiber has since realized that the shallower trench method is simply not good enough, and in order to get service up to its standards, would have to redo the entirety of the network. Naturally, such a job would cost a ton of money and Fiber is apparently in no position to do that. We would need to essentially rebuild our entire network in Louisville to provide the great service that Google Fiber is known for, and that’s just not the right business decision for us. For other areas that aren’t Louisville, Google Fiber essentially thanks the good folks of Louisville for allowing them to test this poor construction job on their beautiful city, but they’re officially done with you. I love this next part. So, basically, sorry for messing up in your town. Instead of fixing the problem and giving the city of Louisville the Google Fiber service it begged for, we’re just going to leave and you get nothing. Man, that’s brutally cold of Google. Louisville residents, feel free to drop down and share your take on Google Fiber below. Did you like the service when it was up and running? Sad to see it go?